The power of social influence is growing rapidly, creating the need for brands to stay on top of the most effective ways to establish and maintain a relationship with their audience. When executed the right way, employing an influential user on social media is highly beneficial in helping brands sustain audience loyalty. 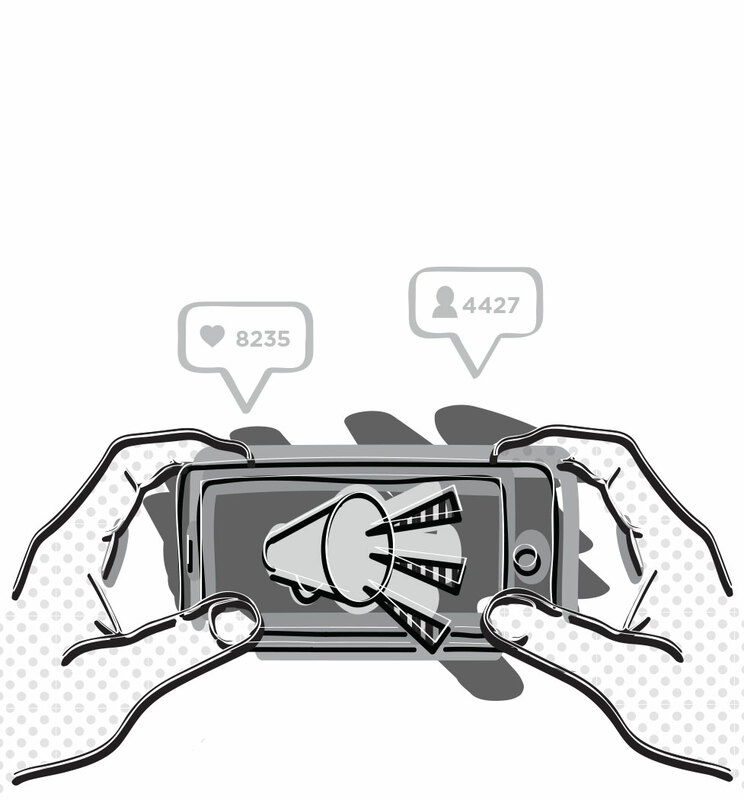 Just how much is a social media influencer’s audience worth? A lot more than you might think. According to Jason Stein, founder of Laundry Service, influencers present a huge opportunity to marketers, communications professionals and brands by reaching more people than traditional publishers on a daily basis. In order to fully understand the power of digital influencers, it’s important to consider the benefits of adding them into your marketing mix. This is one of the driving goals for brands focusing on influencer marketing. The influencer uses their powerful presence within the space to advocate for your brand, resulting in heightened awareness and relevance. With only 15% of consumers trusting brand messages on social media, the vast majority of consumers can be skeptical about the messaging that brands distribute. This is where influencers step in. Social media influencers offer a more personal perspective on the quality of a product, one that resonates with the community. It’s significantly more powerful for a renowned influencer to say a product is great than for a brand to announce it. New content is always welcome. Typically, when influencers collaborate with a brand, they take on the role of content producers. This gives brands access to additional high-quality branded content that speaks to the interests and needs of your target audience. It’s common for a brand to speak highly about the product they are selling and guarantee that it works. When a reputable influencer speaks highly of your service or product, it is instantly validated among your target demographic. This can help build trust and brand loyalty among consumers. Working with social media influencers can help expand your reach and increase engagement. 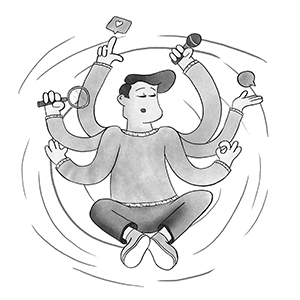 An ideal influencer has an established social network with a large social following. When partnered with a relevant influencer, brands have access to a new pool of consumers that match their target audience. In today’s modern, digital world, partnering with relevant and reputable influencers is a great way for brands to acquire new followers, boost awareness and generate leads. It’s evident that social media influencers are key players in growing your audience; however, your brand will not experience these benefits if the proper influencer is not chosen carefully. 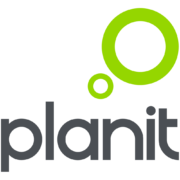 With an expertise in influencer marketing, Planit’s social media team is well equipped to help your brand carry out a strategic and beneficial influencer campaign. The result? A stronger, more valuable relationship between your brand and its target audience.